» We’re in the finals! 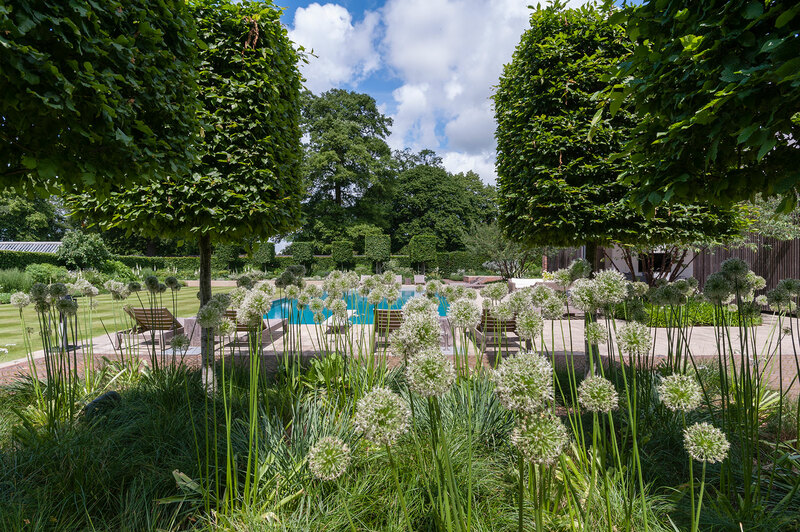 We’re delighted to be among the finalists for the SGD Awards 2019, for our design for a private client’s walled garden in rural Buckinghamshire. A shortlist of 30 projects has been announced across 13 award categories including a Japanese water garden, a floating pocket park, a Moroccan-style courtyard garden and a memorial garden in the grounds of an award-winning science laboratory. The finalists were chosen by an independent judging panel including Richard Sneesby, Annie Guilfoyle, Julie Toll, Ann-Marie Powell and Emma Mazzullo. 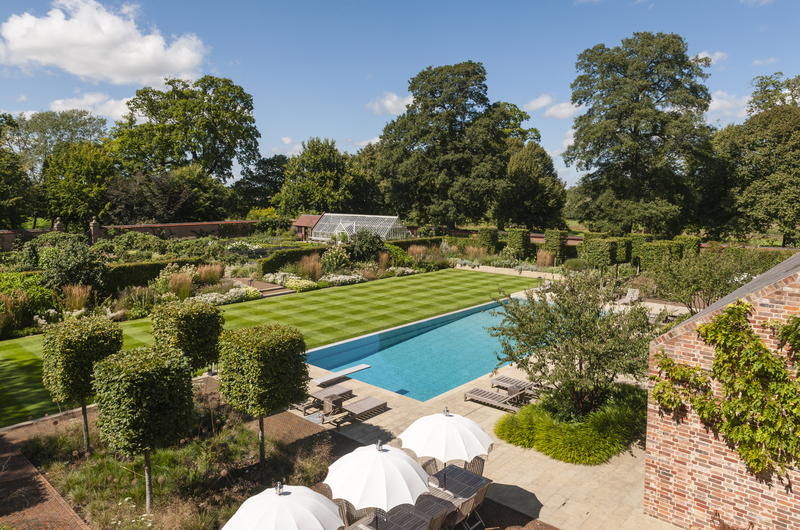 The walled garden is one part of the grounds surrounding a Grade I-listed, Queen Anne house. RMA was first commissioned by the client to produce design ideas in the form of a landscape masterplan for the estate – including the walled garden – as a guide for its future development. 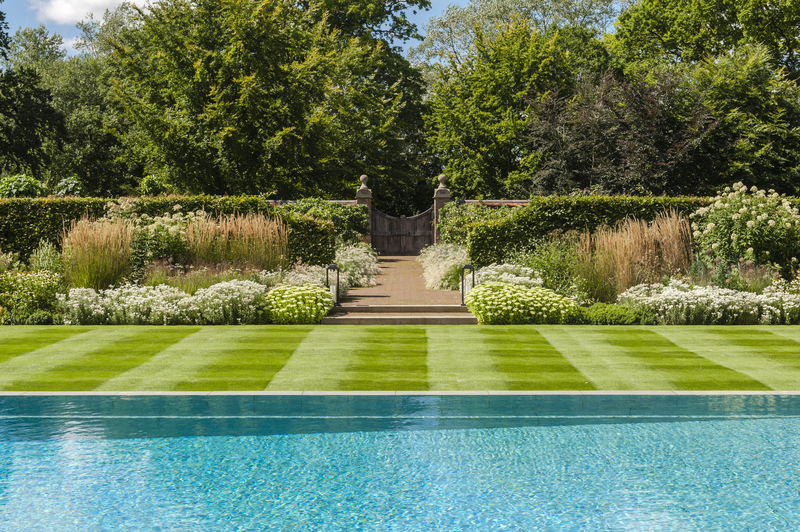 Three years later, we was asked to produce a detailed hard landscape plan for the walled garden. 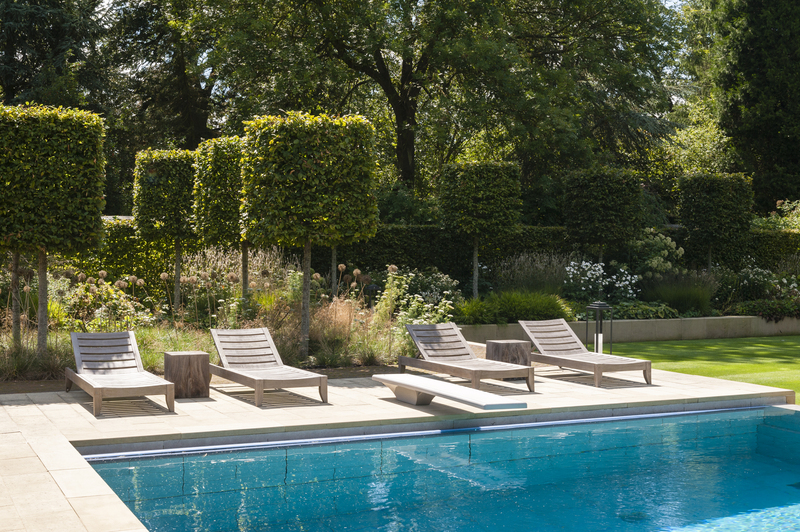 Working with the head gardener, a design was developed that introduced varying levels to dramatise the approach, enhance the sense of enclosure, play with light and shadow, and create the opportunity for an infinity-edged pool. The SGD Awards winners will be announced in a ceremony in London on 1 February 2019.